Sometimes the best things in life are the simplest, right? 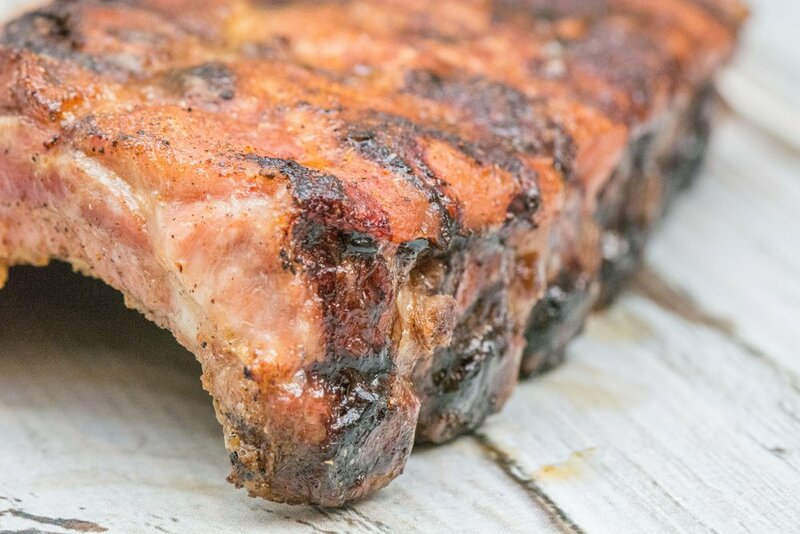 These ribs are it. A lot of times with BBQ, I find people want to do this fancy rub on their meat, and really it's great but not always needed. Slap Ya Mama cajun seasoning has a blend of spices. They work so well with this BBQ pork. You won't have to mix up a rub or marinade. Just sprinkle (as light or heavy as you want) and throw it on the grill!